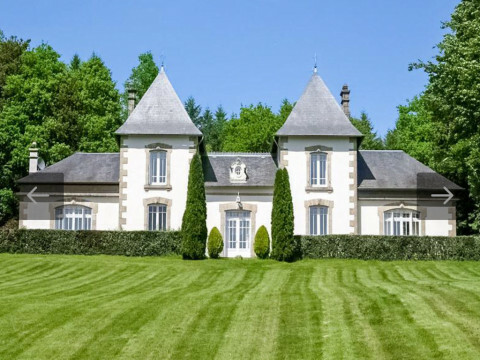 Nestled in lush greenery, 1 km from Treignac, "Small City of Character", the elegant Château de la Veyrière (XIX) and its Spa offers quality services. Two beautiful rooms, well separate and carefully decorated are located on the first floor of the house. The large windows open onto the park of the castle, without vis-à-vis. They each have their bathroom and toilet. The calm of the place is conducive to relaxation. To perfect your well-being, a Jacuzzi is at your disposal at the bottom of the garden with its granite rocks. Relaxing massages by a physiotherapist (the owner) can be arranged by appointment. A walk in the wood adjoining you will allow you to admire the various tree species of the area and you can go to the lake Bariousses located 1.5 km or along the Vézère, which flows below. It is a "Green Station" since 2009, very dynamic, offering the possibility of many nature sports: paragliding, water games, hiking, riding and cycling, ... but also tennis nearby. 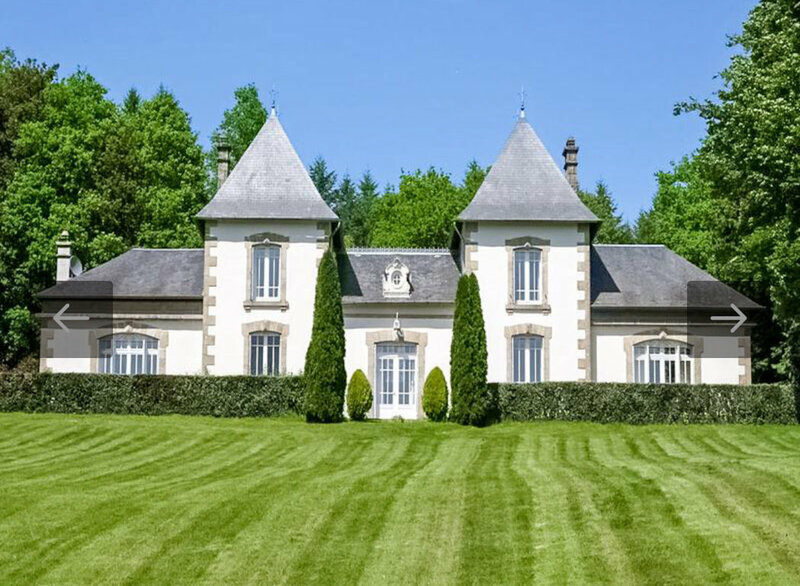 We look forward to welcoming you to Corrèze and sharing with you the passion of this rich terroir! A welcome drink will be reserved upon arrival if you wish. We wish you an excellent stay in Treignac.